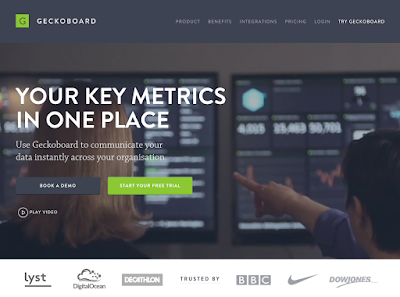 When you look at the landing pages (or homepages or marketing sites, however you want to call them) of today's SaaS companies, they usually look quite beautiful. 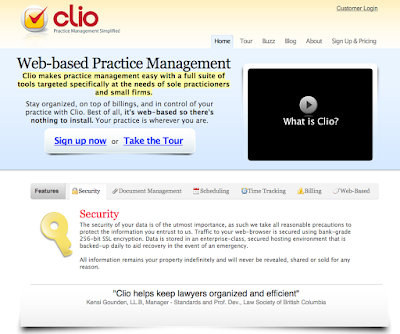 They typically have a clean, simple and friendly look, with very little text and a lot of images or videos. In many cases, these websites could just as well advertise a consumer product. This doesn't come as a surprise, since the consumerizaton of enterprise software has been one of the most important driving forces in the software world in the last years. 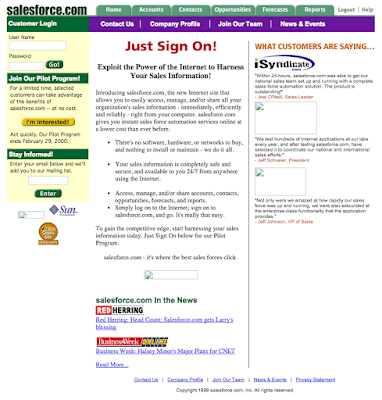 But B2B software websites haven't always looked like this and it's fascinating to see how much things have changed. 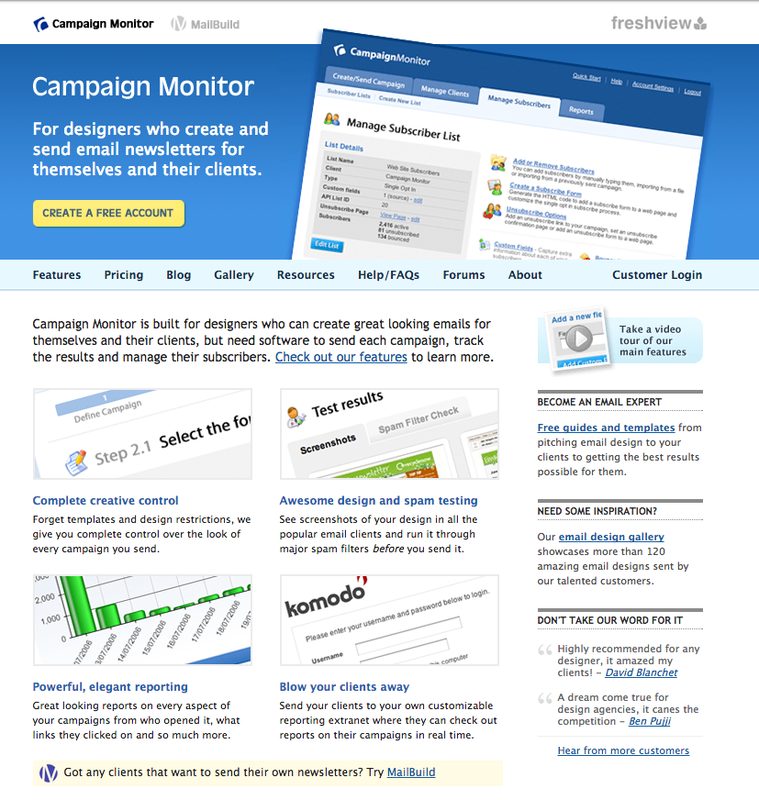 Join me as I go back in time and take a look at how SaaS landing pages looked like some years ago. Interestingly, as horrible as the site looks by today's standards, it does have a bit of a consumer-ish feel and it actually became more enterprise-y over time (you can browse the history on the Internet Archive, which I've used to take these screenshots). 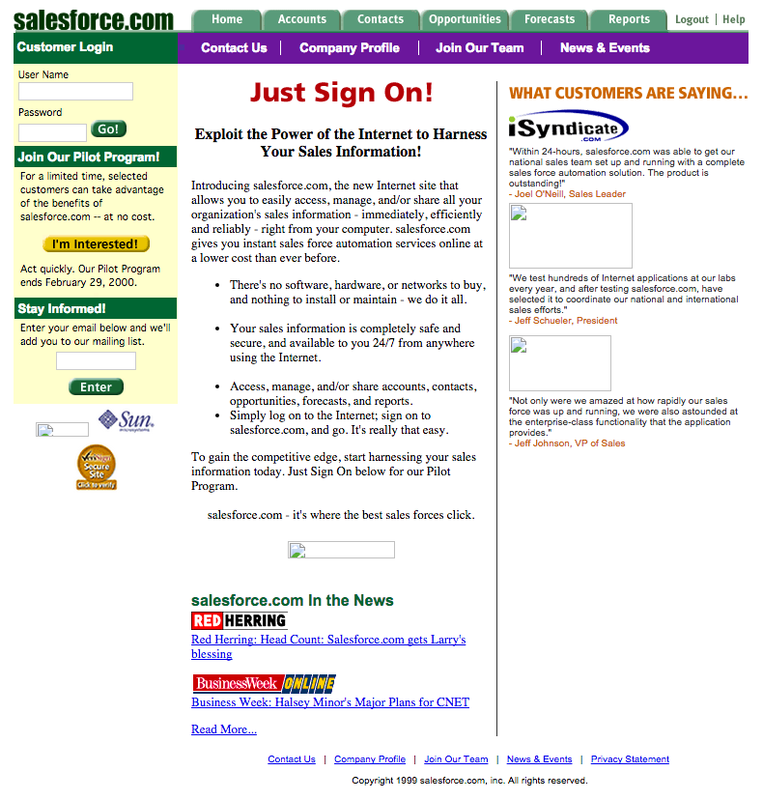 So maybe in 1999 and the early 2000s the world wasn't ready for consumerization yet, or Salesforce.com didn't figure out the right approach or they just saw more success with a top-down enterprise sales approach. 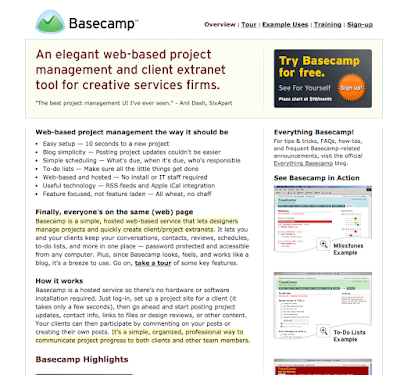 Basecamp looked radically different from any other piece of B2B software. If it's possible to pinpoint the beginning of modern SaaS to a specific company or product, I think this honor is due to Jason Fried and his colleagues at 37signals. As much as I disagree with Jason on many things he writes about how to build a business – kudos to 37signals for their focus on product, design and usability. No other SaaS company had a bigger influence on SaaS design. 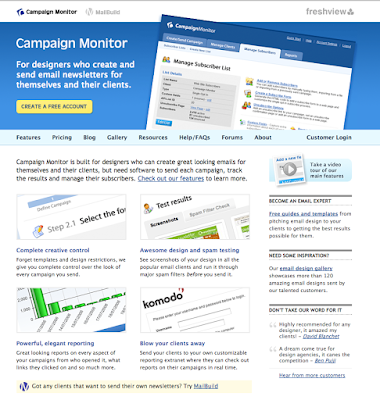 Since most people are trend-followers rather than trend-setters, SaaS landing pages started to look more and more alike in the last few years: A navigation bar at the top; 1-2 devices that were made in Cupertino, with product screenshots on them; a large headline and smaller sub-headline; 1-2 call-to-action buttons; some customer logos. 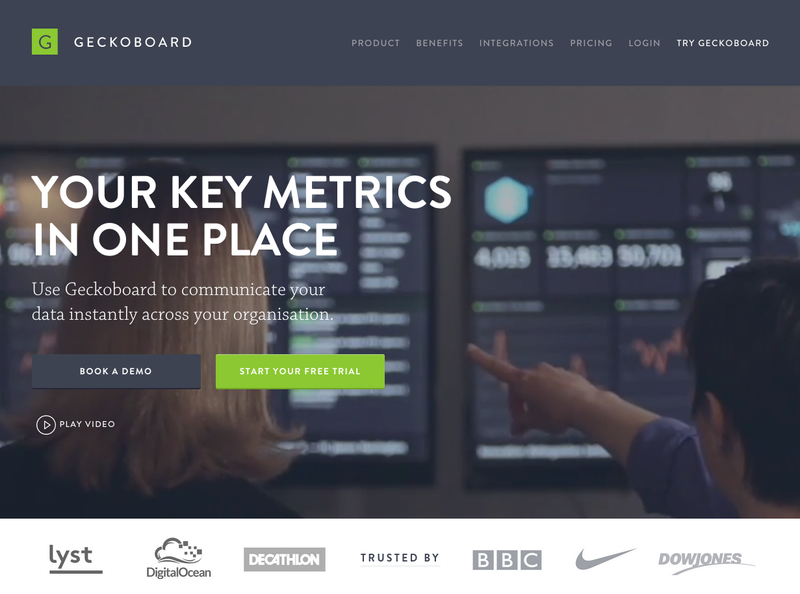 This (plus a few other things) was the anatomy of almost every SaaS landing page in 2014. Not bad, don't get me wrong, but if everyone follows that recipe it gets harder and harder to stand out and build something memorable. 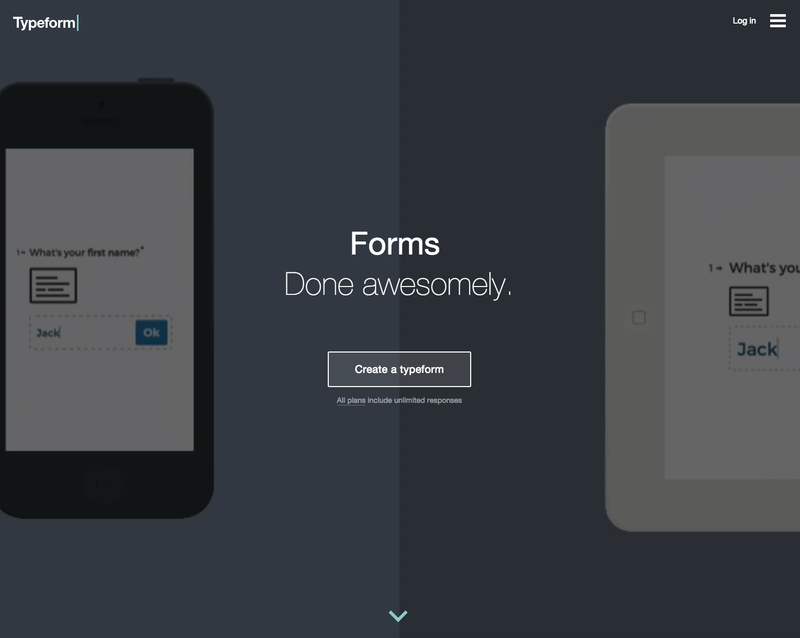 Both examples make heavy use of video so the screenshots don't do them justice. Please go to Geckoboard and Typeform to see them in action. 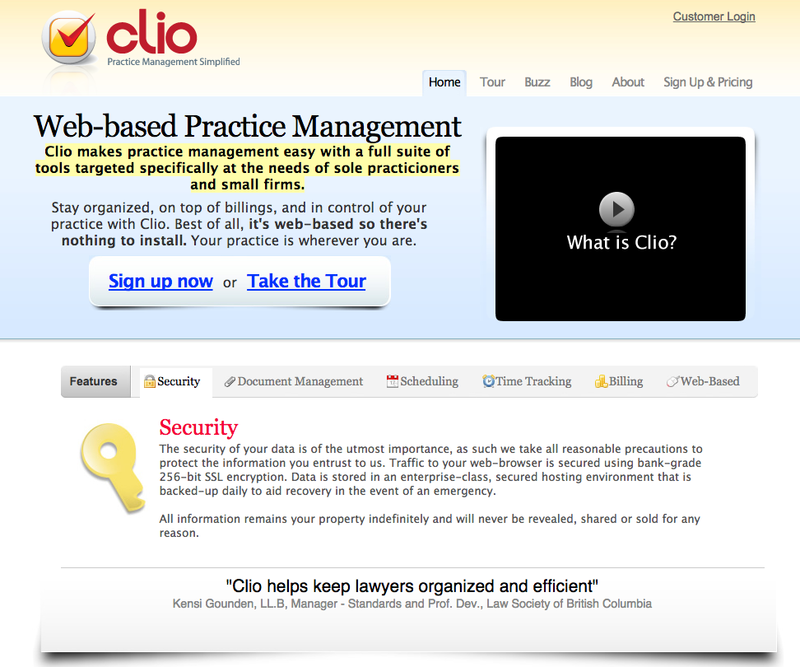 While still being focused on conversion, I think these websites are almost indistinguishable from art. Using high-quality video footage, very little text and beautiful typography, crafted with incredible attention to detail, these websites bring across a value proposition in a fresh, unique and highly emotional way. 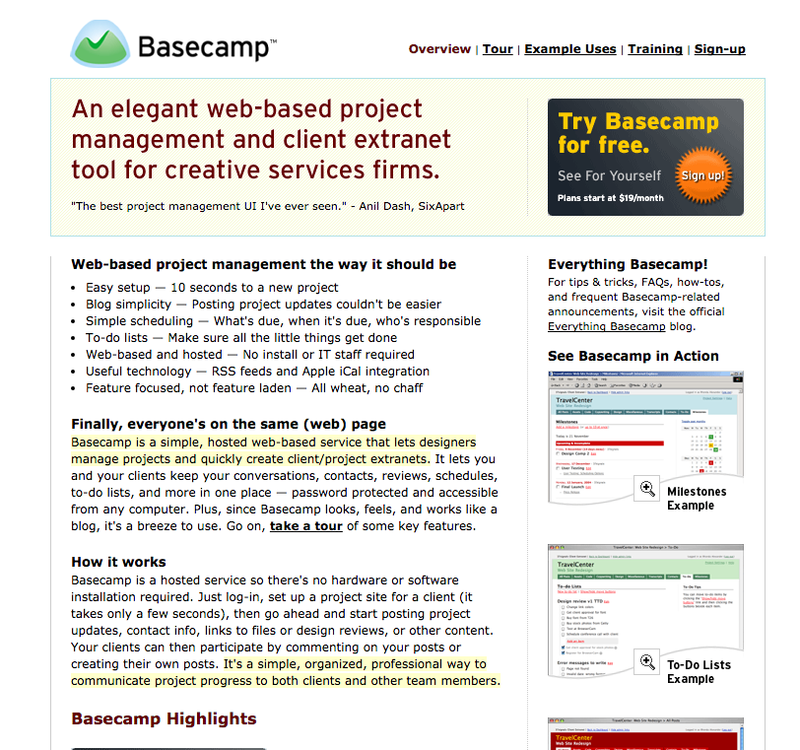 This little journey through time has shown that up until now, the evolution of the SaaS landing page has been a development towards ever more simplicity. It will be interesting to see if this trend continues in the coming years. 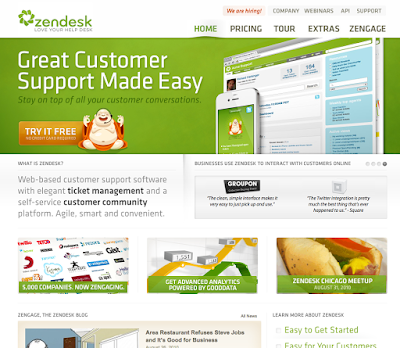 Disclosure: I'm an investor in Clio, Zendesk, Geckoboard and Typeform.